Join Laura Gunnip of Door No. 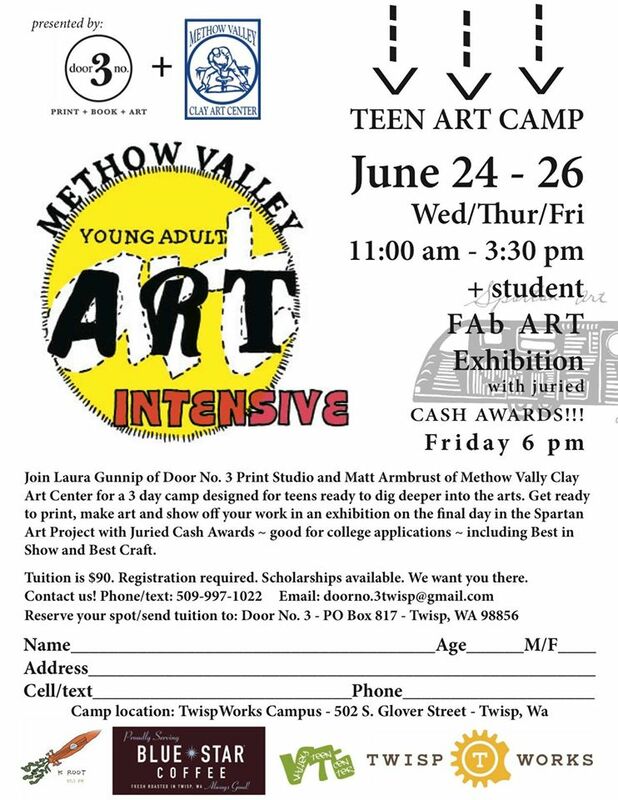 3 and Matt Armbrust of Methow Valley Clay Art Center for this 3- day camp designed for teens ready to dig deeper into the arts. Students will exhibit their art on Friday night, June 26 at 6pm. Join them for a potluck and art sale. CLICK HERE FOR FRIDAY NIGHT EVENT DETAIL. 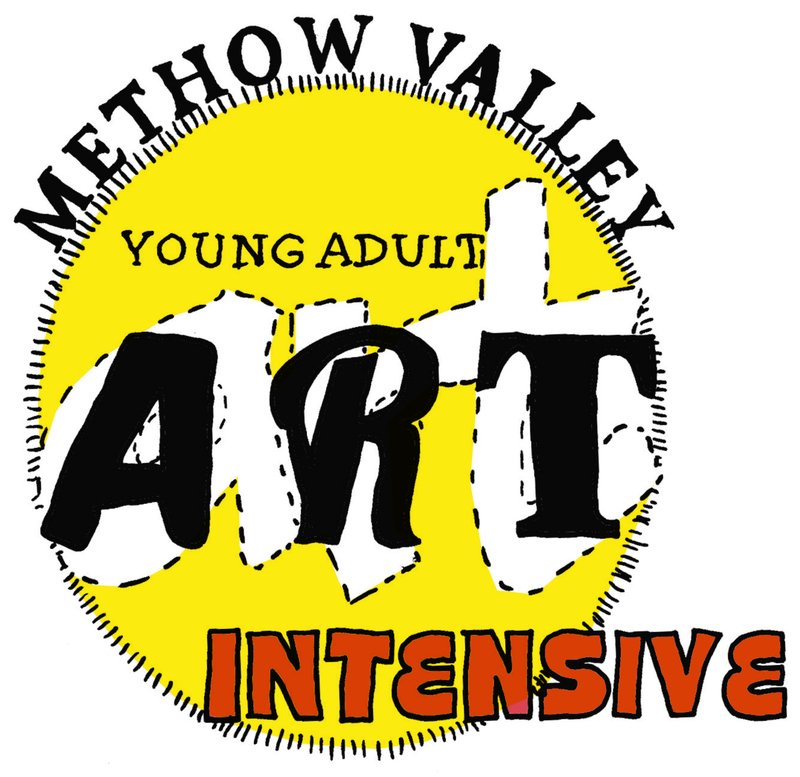 DATE: June 24-26, 11am-3:30pm and 6pm on Friday for an exhibition of student art. $90, registration required. LOCATION: TwispWorks, Door No. 3. CONTACT: 509.997.1022, doorno.3twisp@gmail.com.